SSAB’s Strenx guarantees include tight thickness and flatness tolerances, and bending guarantees. These product guarantees are made in order to promise superior workshop and application performance. 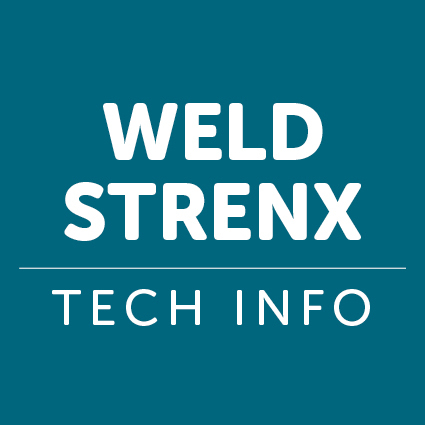 Strenx features remarkable impact toughness. 700 MC Plus grades tests 40J at –60ºC. Bending radii as tight as 1.0x thickness and weld-friendliness mean the possibilities for weight reduction and fabrication efficiency are vast. Increase payload and improve fuel efficiency. 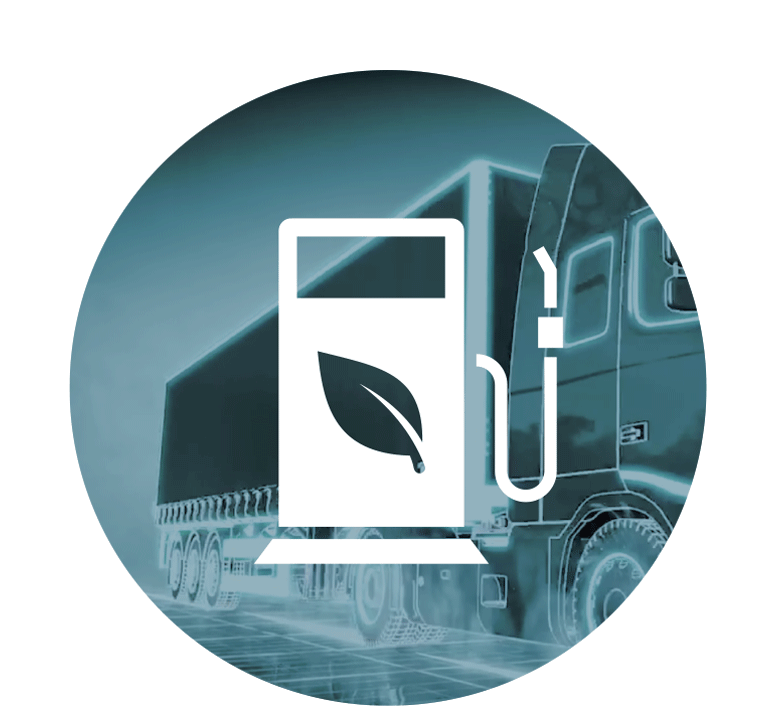 Trucks, trailers, trains and buses can become lighter without compromising on performance, safety and service life. 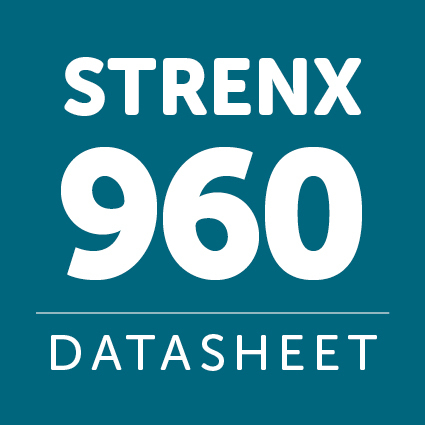 Strenx steel delivers yield strengths of 600–1300 MPa, while being as workshop-friendly as regular steel. High capacity and low weight are important to agriculture and forestry. 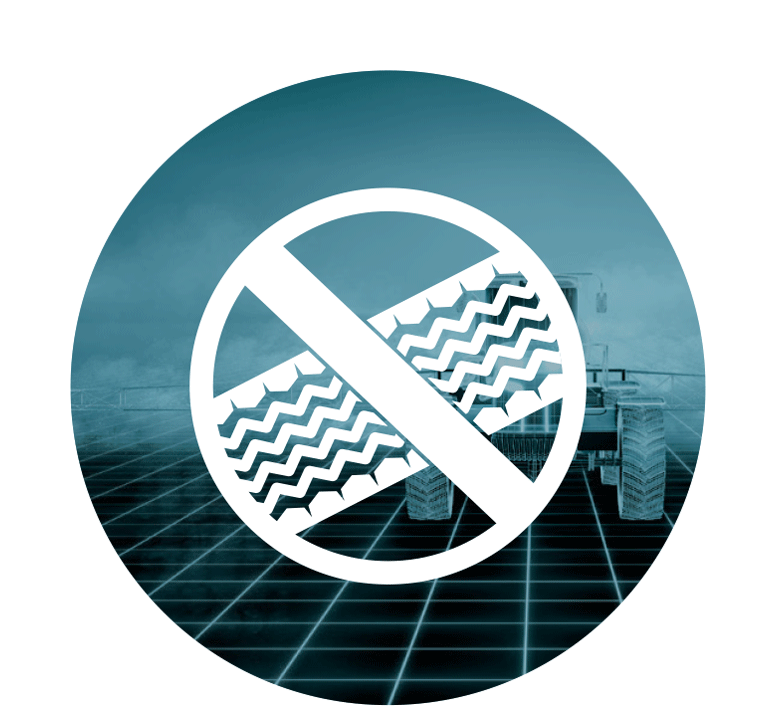 Low weight minimizes soil compacting on crop fields and ground damage in the forest. Strong and light machinery means less fuel, less wear and less hours worked for the same result. Strenx steel enables increased reach both upwards and outwards. Achieve greater performance without compromising on safety and without making the complete unit too heavy. 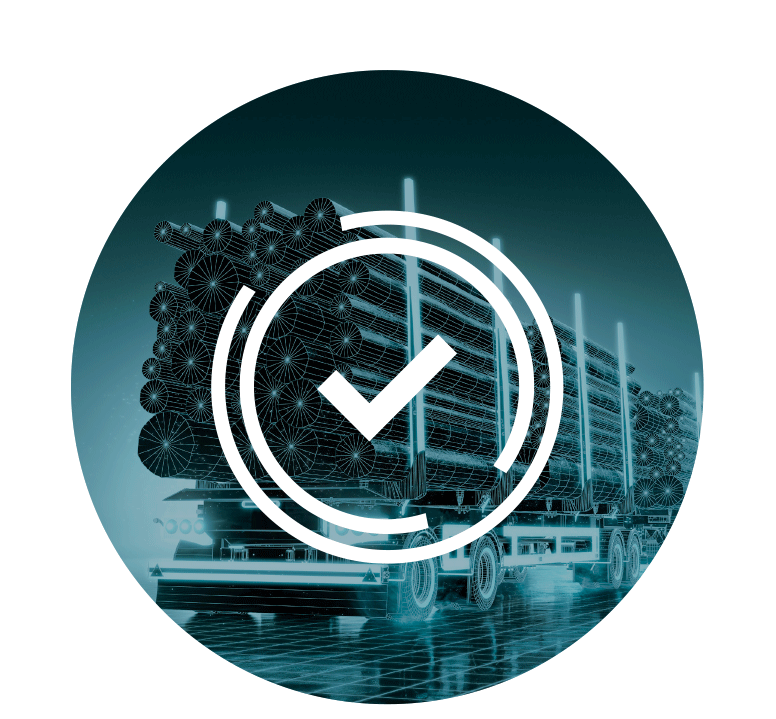 Real Steel has tooling, machinery and expertise optimised to maximise the benefits of Strenx Performance Steel to make the highest-performing and longest-lasting steel solutions.